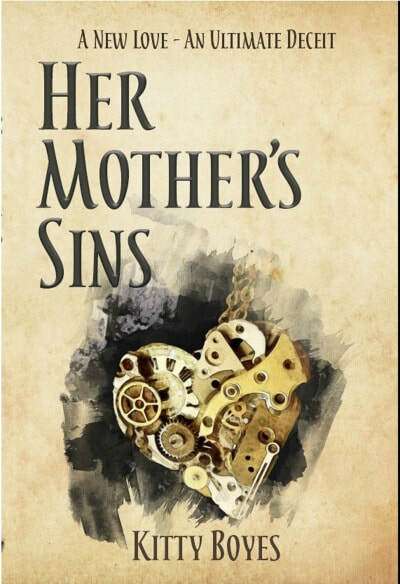 Kitty earned an indie authors Finalist Award for her work on her debut novel 'Her Mother's Sins' in 2017. 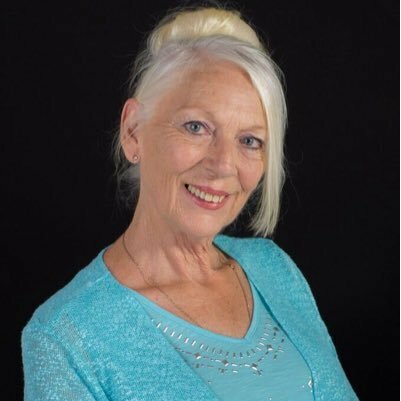 She resides on the coast of Western Australia and has written 3 novels to her mystery suspense series. She is currently writing the fourth and like the rest of her novels, this thriller/suspense/ +paranormal is another page-turner. Be sure to get the entire collection. Going home was supposed to be a fresh start. Arina returns to her hometown set to quell ugly rumours about her deceased mother and restore the old family motel. Unaware of the dark secrets the motel holds, she plunges headlong into an ultimate deceit. Single-minded and focused on her quest, she rejects the advances of Matt, a handsome stranger - but his magnetic pull messes with her hormones, and she finds she's not sure if he's friend or enemy. Jake, on the other hand, is set on charming her in the meantime. When further sinister revelations plunge her life into danger, Arina doesn't know who to trust. 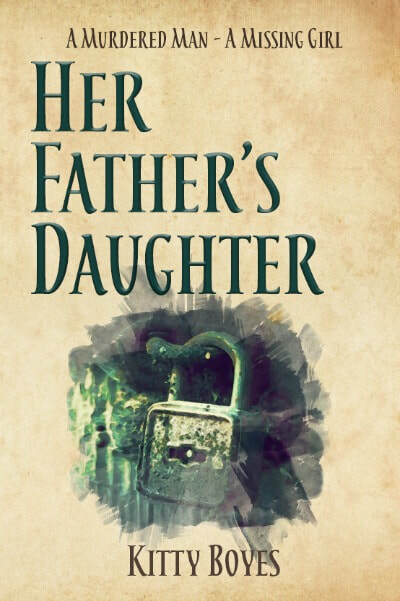 Dark mysteries dating back to the Second World War reveal a betrayal of the worst kind. Searching for a missing girl invites danger beyond her imagination. A troubling past settling behind Arina re-emerges when a young teenager vanishes from her motel. A desperate search for the girl leads Arina and Matt unknowingly headlong into dark and dangerous waters. The murder of a young man, sparks rising fear and urgency in finding Rebecca alive. The clock is ticking for her safe return home. Sublime threats from the unknown enemy cause Arina and Matt to fight desperately for their own survival. While the pair tries to figure out what they’re up against, a brutal killer is plotting revenge. A killer, who will stop at nothing to get even with the people who betrayed them. Will they find Rebecca? Who wants them all dead. And why? Sometimes, helping a stranger, doesn’t work out so well. Life is peaceful, marriage a blissful ride. However, the tide turns when Arina discovers a dead lawyer in her motel’s unit and her life takes a sharp turn into heartache and deception. Evidence relating to the forensic report suggests the dead man committed suicide. His sister believes he was murdered. With her marriage suddenly in question and the sister of the deceased man begging her help, Arina finds herself on a murky and dangerous trail of lies, cover-ups and deceit. Despite being dissuaded from getting involved, true to form, Arina dives in. Head first. 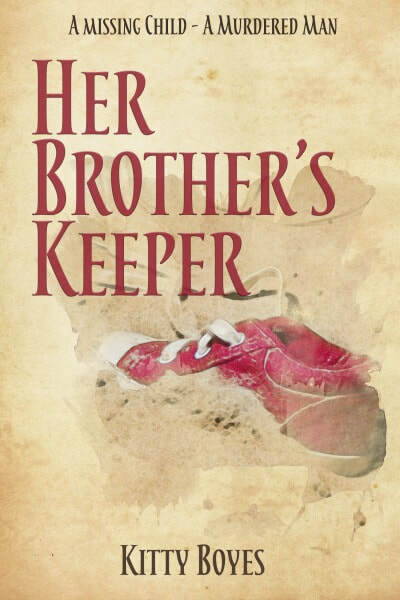 Without knowing exactly what she was getting into, she inadvertently puts lives on the line. Including the life of Ben, her two-year-old son. Money laundering and multi-million-dollar tax evasion scams are uncovered. Ruthless and desperate people will do all they can to avoid detection to protect their interests. Including murder. With her marriage to Matt leaving unanswered questions and her world turned to ashes, will she survive the threats, lies and deceit, but most of all…will she survive the loss of her son?